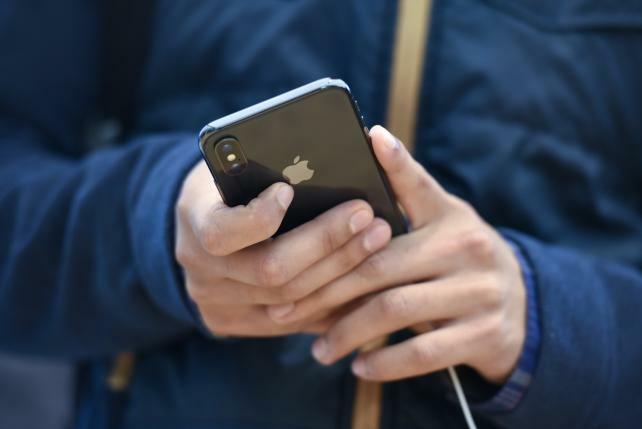 Apple apologized for a bug that let users of its FaceTime video-chat service listen in on people they contacted even before the person accepted or rejected the call. Apple CEO Tim Cook regularly criticizes internet companies for tracking people’s digital activities for advertising purposes. And yet Apple takes billions of advertising dollars each year from Google’s search business, which is based on harnessing personal data for advertising.